Christian prayer is unique among the religious prayer traditions of the world. 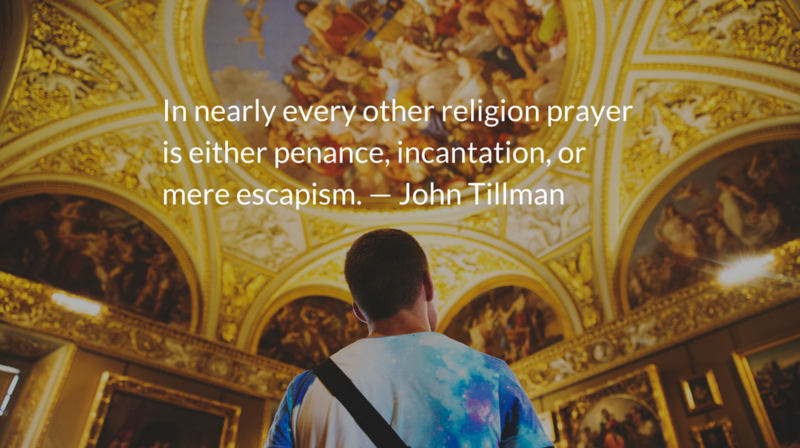 In nearly every other religion prayer is either penance, incantation, or mere escapism. 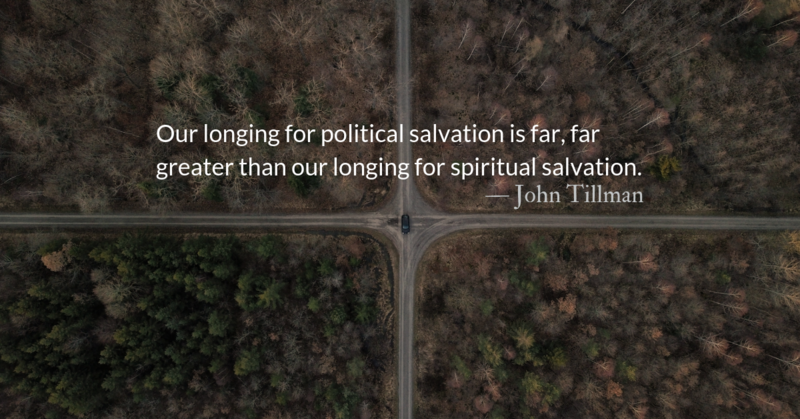 When Christians pray we are not paying for our sins, struggling for the attention of a disinterested deity, or striving to make meaningless our physical lives through transcendentalism. 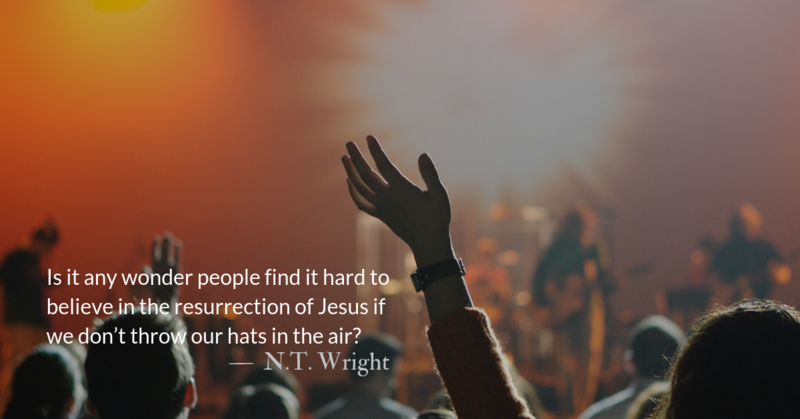 Instead, by no power or worthiness of our own, we are welcomed on a personal level—ushered in hastily to a God who has been waiting for us to join him. 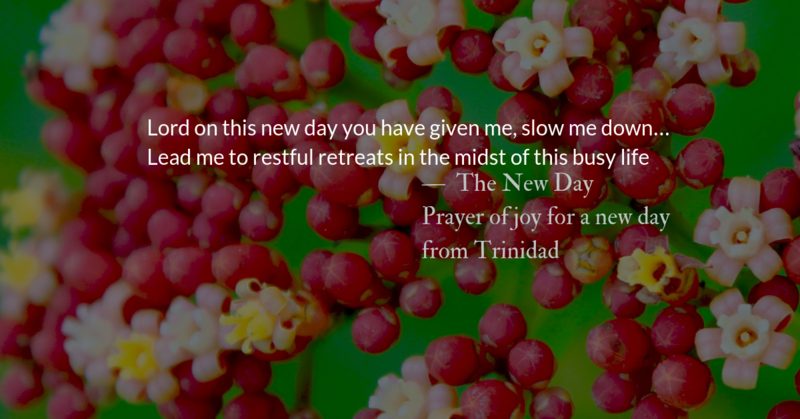 Prayer has a dual nature of timeliness, relating to us in our moment of existence, and timelessness, connecting us, as Roberta C. Bondi writes, to all Christians at all times. Whenever we pray, we pray with the whole people of God, with the people of the old covenant as well as with all the faithful Christians throughout the centuries and in all places. At the same time, with God’s enduring love as its starting point prayer is an expression of each person’s relationship with God. Therefore there is no one right way to pray. Our prayer is unique. But this does not mean that it can be merely whimsical, without definite patterns and commitment. Whatever time of day we set aside for prayer, whatever place we select, whatever forms of prayer we use, it is important to understand that regularity is more sustaining in prayer than intensity or length. 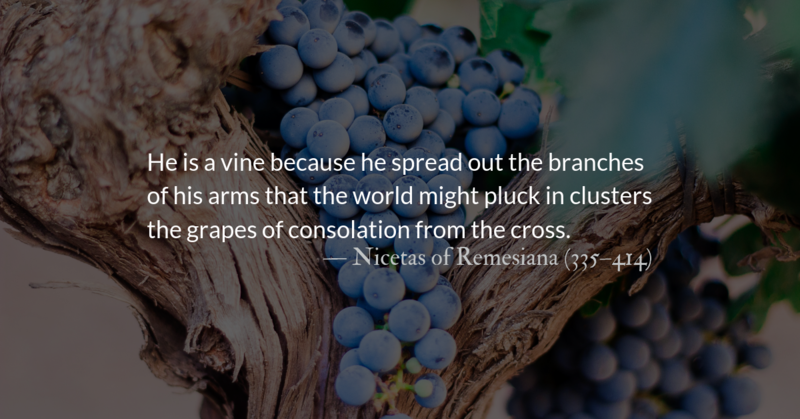 The power of connection that is possible in prayer can be intimidating. Systems and forms of prayer help us to grasp and hold on to something that can carry us farther than we can go on our own. Bondi discusses “thinking small” about our practice of prayer—not being intimidated or discouraged by missing a day, but simply starting again. We are spending time with God, learning who God is and who we are, learning to love God and God’s world. This happens over a matter of years. If we miss some days, we should simply start again and think small. If prayer were penance, missing a day would multiply our sins. If it were conjuring a god, we’d be alone and powerless. If it were escaping reality, we’d be trapped. But prayer depends not on our power or sinlessness. 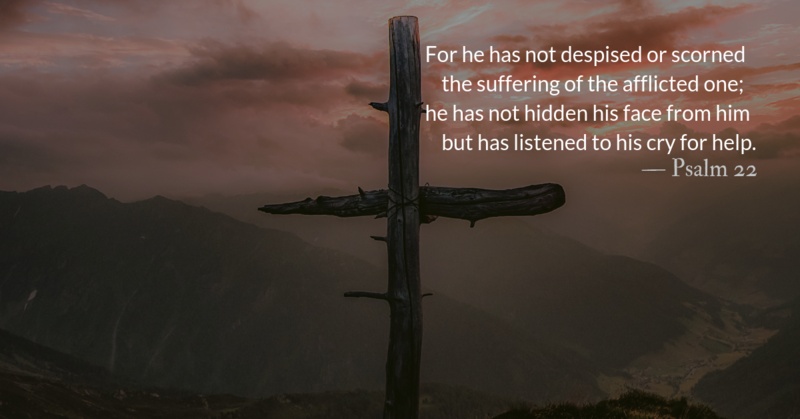 And though consistency makes us more sensitive to God, he is always with us, in our present reality, and he will not forsake us, even if we forsake our meeting in prayer.